friends and family and finding new clever ideas are always at the top of my list. That table setting with the lamp is so pretty. The wheelbarrow suggestion made me really laugh, if you could see our wheelbarrow, you would know why! Very fun ideas...makes me want to have a party. Great ideas ... I need to entertain more! Yum, that milkshake looks so delicious! 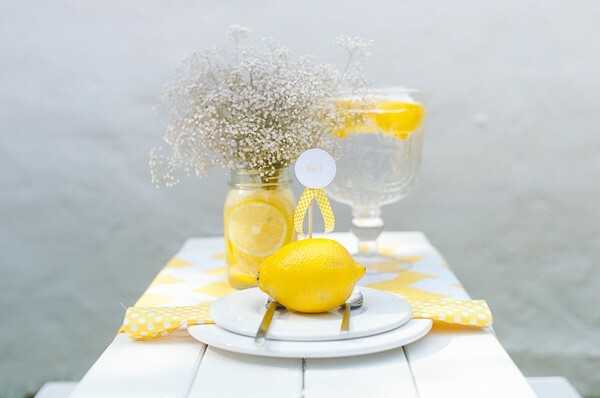 Love these ideas - the yellow is so pretty!! I especially love the lamp idea! Have a great weekend. I LOVE your blog...and you are such a classy lady! Have a great weekend and I'd love to make those milkshakes! I love anything BANANA :). STay cool! 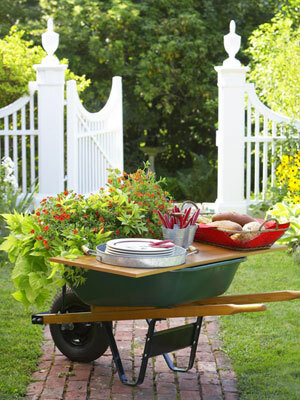 the wheelbarrow is so cute! happy weekend! I love al fresco dining - and tablescaping! 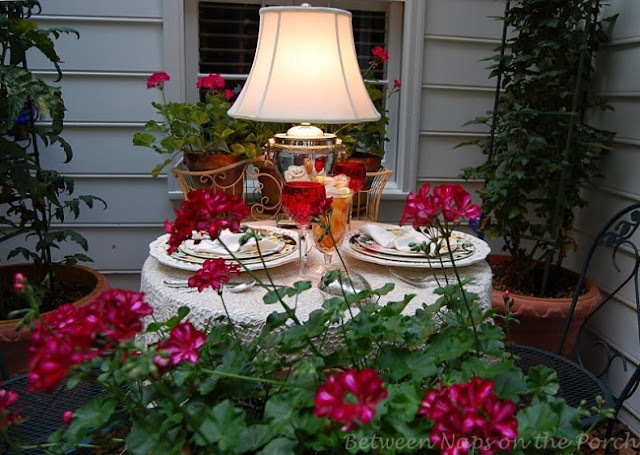 Thanks for sharing these inspiring images - I feel like having a dinner party!! Have a wonderful weekend my dear friend! 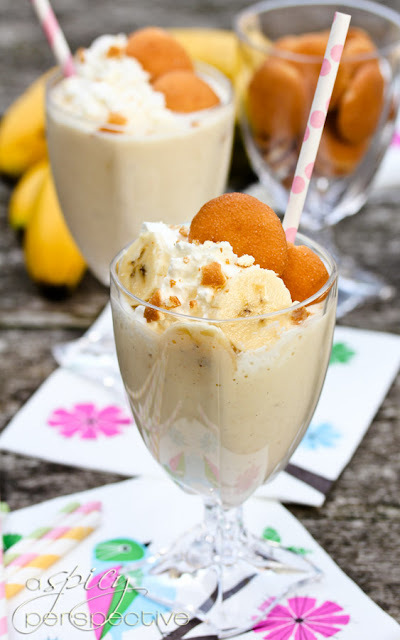 Oh, you had me at banana pudding milkshakes...Have a wonderful weekend! I can picture all of those ideas on your beautiful patio and front yard! Hope you are enjoying your weekend! Great idea...you are so clever! those banana milkshakes look TOO good! Hope you had a great weekend Pam!